My name is Dave Doornink and I have been doing web design since 2008. Much of my experience came from my past role in marketing and web/graphic design. I left the marketing field to pursue my dream career as a firefighter. I have been in the fire service since 2010 in both volunteer and career positions and I am currently a firefighter in the Portland, Oregon area. 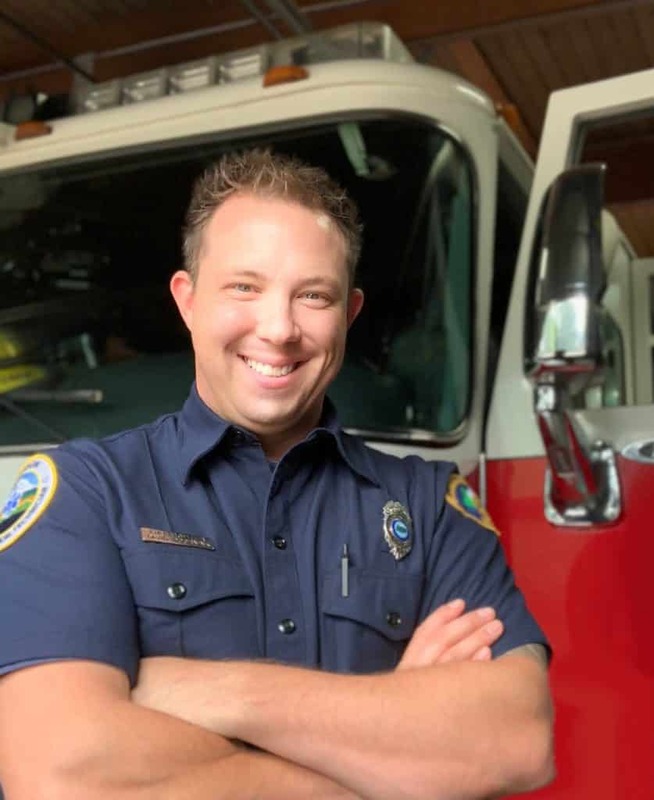 Code3 Creative (formerly Ignis Web Design) was founded in early 2017 and is a web design company that aims to create affordable, professional and easy-to-use websites and web solutions for fire departments.